Hiring an exhibition stand is often the best solution for any exhibitor wishing to test and experience the benefits of exhibiting without the – sometimes considerable – cost of purchasing or having custom exhibition stand made. We have provided hire services to companies across the UK in London, Manchester, Birmingham (for use at the famous NEC) and beyond. Even though your exhibition stand may be supplied on a rental basis, we can still tailor it to reflect your company’s personality. The beauty of this is that your exhibition stand will still create maximum impact, showing your products and services in their best light, but your prospective customers will have no hint that that you have chosen the cost-effective option of hiring your stand rather than buying it outright. We can provide a custom solution that is perfectly suited to you needs and budget, regardless of the size of your company. We offer bespoke exhibition stands for hire that are easy to self-assemble and take down or, if you prefer professional help we can provide a complete turnkey solution which includes delivery and expert installation. We can provide exhibition stand hire both for one off events and exhibitions for venues such as the NEC in Birmingham, or for multiple show campaigns. The major benefit with multiple hire packages is that great savings can be made by re-using many of the unique and bespoke items. Long term hire or a hire package for multiple shows is, more often than not, much more beneficial than outright purchase of a stand. and our very own cost-effective yet flexible Colonnade exhibition stands. 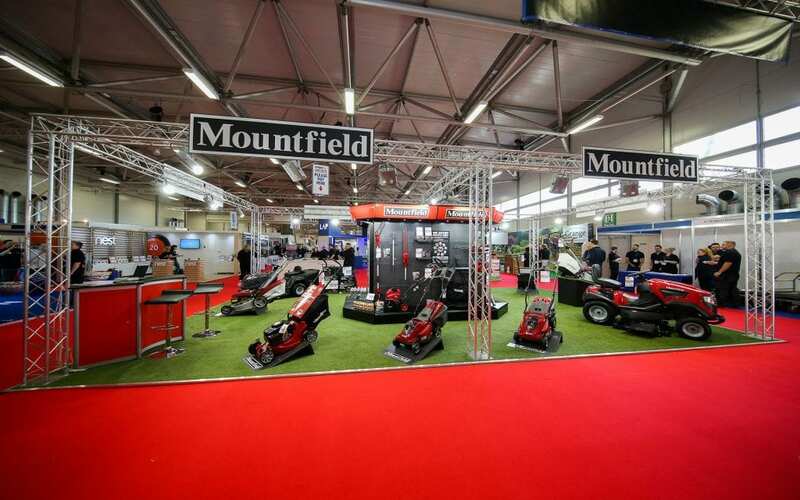 In addition to offering bespoke and modular exhibition stand hire for these excellent products we also provide all of the supplementary services you’ll need in order to get the most from them. We can, for example, securely store your items between events, offer cost-effective long-term rental agreements for regular exhibitors and also give you the option to purchase your exhibition system of custom-built stands if you wish. We can supply everything you need to make a big impression at your next event, or trade show. 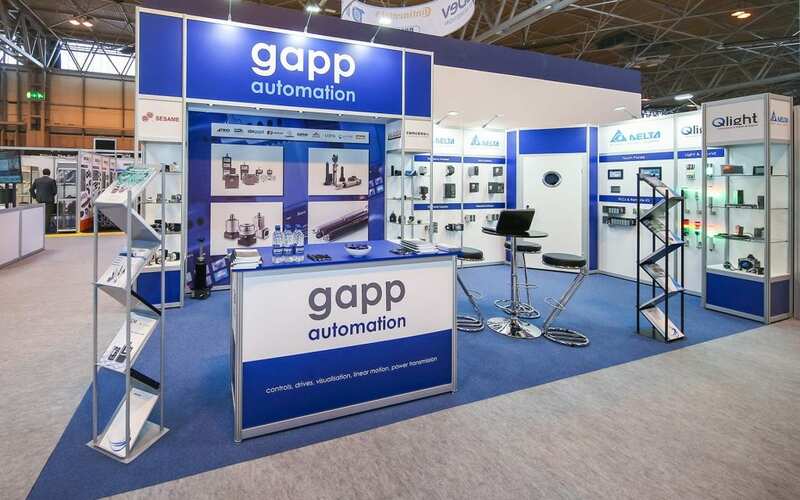 Whether you are attending an event in London, Manchester, Birmingham NEC or anywhere else in the UK, when you hire exhibition stands from us you can be assured of the best products and services at the most competitive prices. If you would like a free, no obligation design and quotation for the creation and hire of your perfect exhibition stand package then please do not hesitate to call give us a call on 01604 864999. We would be delighted to hear from you. If you have a stand that you want to sell we will gladly list it for you free of charge, all we would ask is that you are honest and fair with the description and that you tell us once it has been sold so we can remove it.